Eating at home or at the dining commons can get a little boring, but eating out can get a little expensive. What do you do? Stop at one of the following restaurants with our inside scoop (read: we’ve got discounts for you!). Be sure to mention R3lish to get the all-star treatment, and, of course, these smokin’ hot deals. We get it. Waking up and making breakfast for yourself is a chore. Instead of skipping your meal entirely, head on down Telegraph to Bleecker Bistro for a delicious breakfast or brunch. If you mention R3lish at the counter, you’ll even get 15% off your homestyle meal. It’s almost like waking up to Mom’s weekend brunches again. 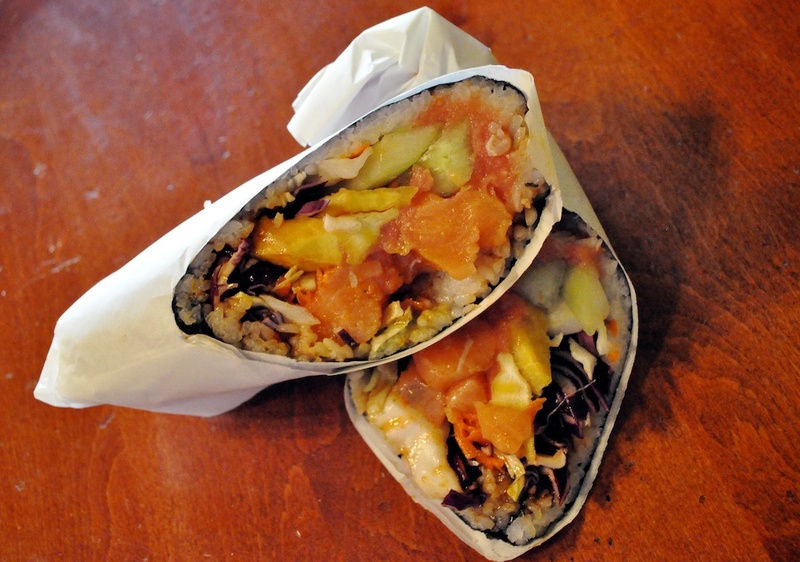 If the usual sushi and udon aren’t good enough for you, head over to Sushi Secrets on Shattuck for a delicious sushiritto. If that’s not “Japanese” enough for you, pair it with three free pieces of takoyaki by mentioning R3lish. 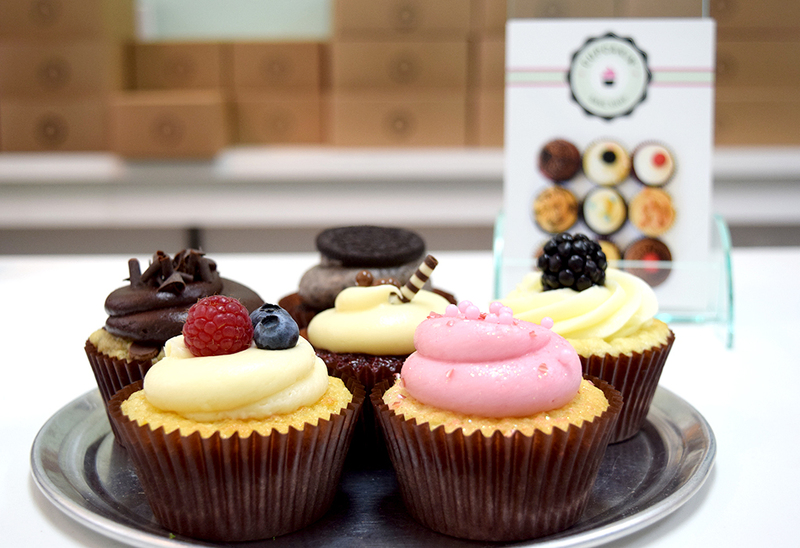 If you need a last minute or well-planned gift for a sweet tooth, Cupcakin’ Bake Shop is the place to go. Grab a few day-old cupcakes for a dollar a pop (instead of $2) by mentioning R3lish, and you’re good to go. Boom. Birthday gift, anniversary gift, Mother’s Day gift, “I passed my midterm” gift, done. Decadent, yet cost effective. 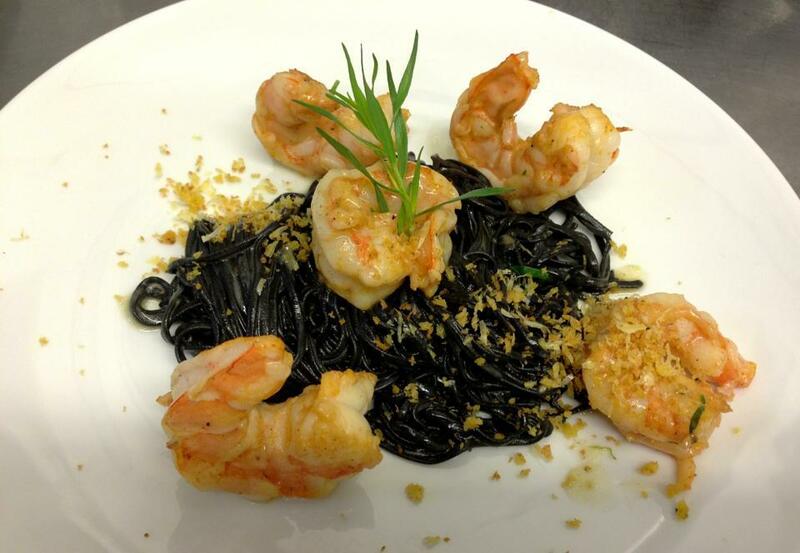 Mmm… Did someone say squid ink pasta? Pair that, or anything else on the spectacular menu of Belli Osteria, with a free vegetable ragu on crostini by mentioning R3lish and you are set. Can you even imagine a better date night? Tip 1: Order over the phone. 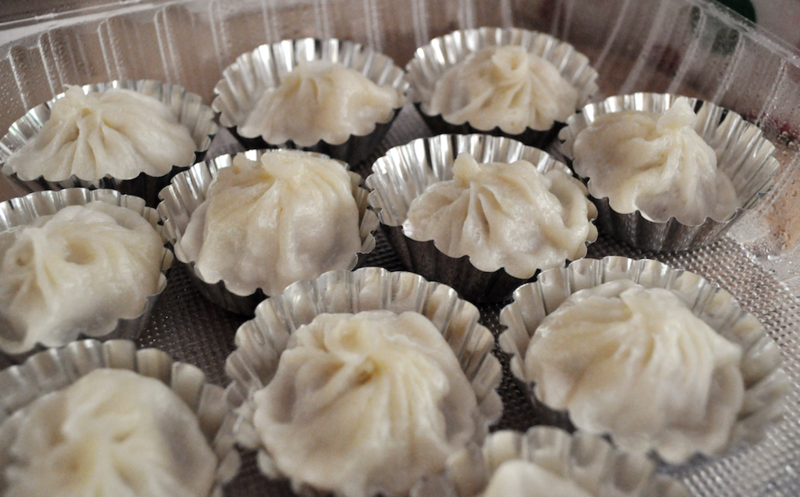 You’ll be able to skip Dumpling Express’ long lines. Tip 2: Mention R3lish and you’ll receive a free iced tea with your meal. Now, go forth and enjoy these discounts. Don’t forget to snap a picture of your meal before diving in to enter our #FoodsofBerkeley photo contest. You may just earn $250.